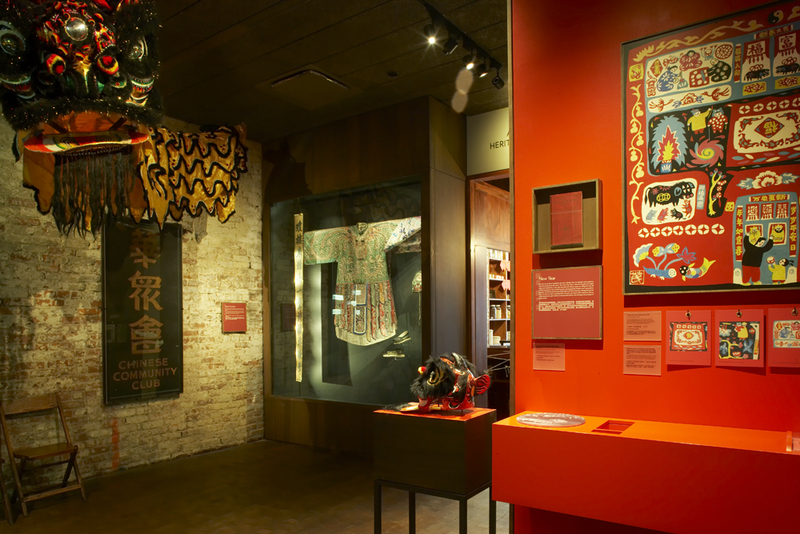 Following the history of the Museum of Chinese in America takes you down a winded path—what started as something birthed from a Chinatown art collective, emerged into something much larger than its surroundings. With a life of its own, the museum’s story speaks to the very qualities of ingenuity and commitment in New York Chinatown. But perhaps the most apt description would be the term Anne Mendelson points to in her book Chow Chop Suey: Food and the Chinese American Journey: the seung bahnfat mentality (which translates to “find a solution” or “come up with a plan”). The genesis of the museum first came about during the years where Chinatown had become a hub for art collectives and activists. One of which, the Basement Workshop, counted MOCA co-founders Charles Lai and Jack Tchen as members. 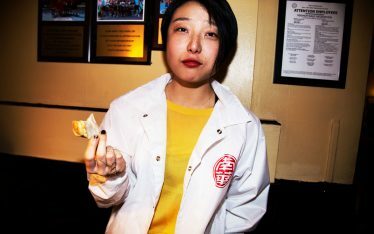 This group, whose activities including the publication of the zine Bridge, gathering resources on Asian American history, and offerings workshops, set the groundwork for Lai and Tchen to identify the void of documentation of Chinese Americans in New York. Through grant proposals, the pair received foundation funding found the first iteration of the MOCA: New York Chinatown History Project (NYCHP) in 1980. After four years, the evolution of NYCHP led to the organization outgrowing its first home. As a site of community documentation and dialogue, it was particularly fitting that the museum moved to the former P.S. 23 at 70 Mulberry Street, whose last class graduated in 1976. The four rooms that were allocated to the organization served as exhibit, office, and storage space (i.e. 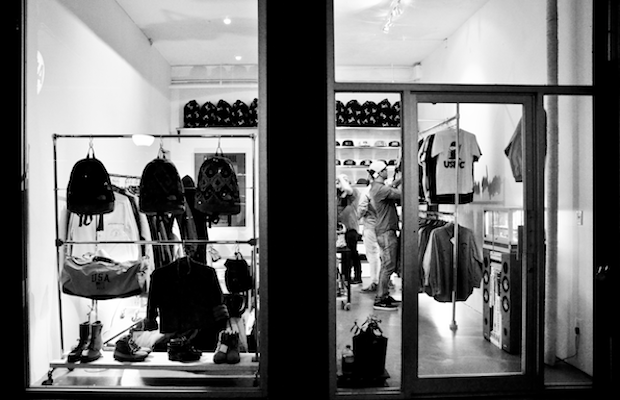 collections). Within these small confines, NYCHP was able to put forth programming and create dialogue around and beyond New York Chinatown. But in order to continue, NYCHP had to move beyond its scrappy beginnings and consider the Chinese American community at large. The first name change occurred in 1992, wherein NYCHP renamed itself the Chinatown History Museum (CHM). It would be the second name change, though, that would stick—in 1995, CHM officially changed its name to the Museum of Chinese in America (MOCA). This new name broadened the museum’s scope beyond New York, capturing the experience of Chinese immigrants and descendants across the country. Through capital fundraising, MOCA was able to move out of its four-room space and into its current location at 215 Centre Street in 2009. Designed by Maya Lin, who was known for her work on the Vietnam Veterans’ Memorial, the 15,000 sq ft space was finally able to properly house its collections and expand its community work and programming. And while the campaign realized the much needed expansion of the museum, there is still more that can be done to propel the good work and conversations forward, which is why we will be engaging with the museum in two ways: fundraising and dialogue. Next month, we will be bringing the Museum of Chinese in America into our lives in two ways. First, we will be running in the NYC marathon where all donations go directly to the museum. Our goal is to raise $2500, and would love and be thankful for your contribution and support of this neighborhood institution. 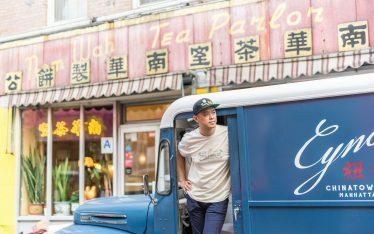 Second, we will discuss the role of cooking and cuisine and how they shape Chinese-American culture and identity with MoCA co-founder Jack Tchen and other NYC restauranteurs. This panel will be hosted at the Museum of the City of New York on November 7. Use code FOOD1 for $15 tickets.